... Creationz Inspired by You... DeZigned by Me. It has been a while since I have posted & I think I am happy to be back! I am trying to commit myself to posting here went to start, so please bear with me as I get into my rhythm & flow. This first post is inspired by my recent love for podcasts & planning. I was listening to one of my favorite podcasts & was reminded that I hadn't done a vision board for this year yet. I also realized that last year, I didn't do anything at all around my vision, so I needed to remedy that. 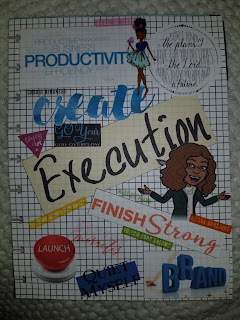 I posted on my Instagram (@MMDeZigns) and Facebook page about the vision board I created for my planner & I am going to share that post here as well. Do you have a vision board? If you plan, do you include it in your planner? Big Sale at Cricut.com - free shipping & $9.99 cartridges! 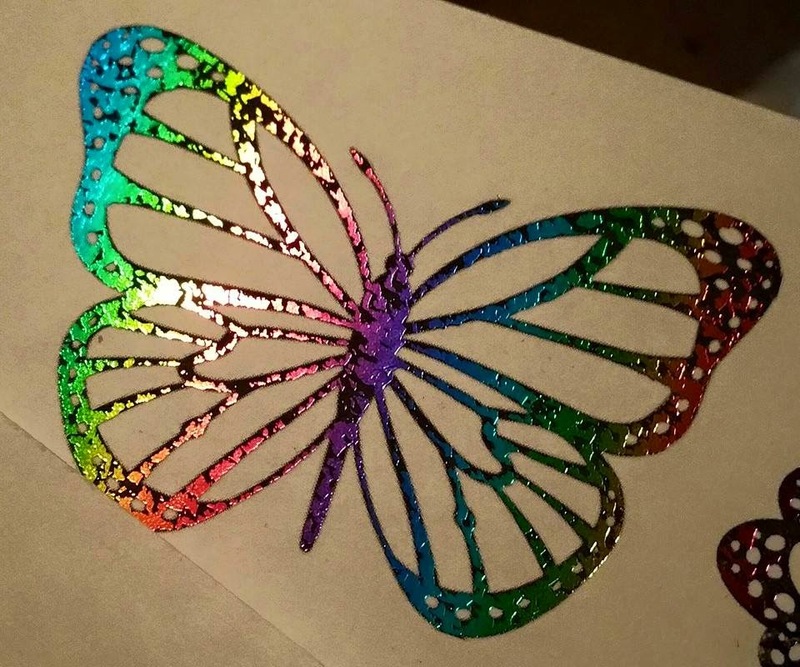 Foil Printing - I am hooked! So, I was contracted by my cousin to make her wedding invitations last fall. They came out great, but there was an element that she wanted that I couldn't do - she wanted elements of her invite in gold... Uhm, how do I do that?? **This post contains affiliate links and I will be compensated if you make a purchase after clicking through my links. Cricut's Flash Sale is going on now! This weekend, shop the Cricut Flash Sale and get 40% off all supplies. Stock up on all of those much needed supplies and throughout March, all orders ship for free with code MARCHSHIP (No Minimum!). Hurry over to Cricut to catch these savings before they are gone! I realized that I had let an entire month go by this year and hasn't posted anything to my blog... "I have to do better," I said to myself. How surprised was I to find that what appeared to be spam emails had been posted to my blog - how in the world does that happen?! ?I apologize to anyone who is following or subscribing who may have received those spam posts. I will be being more vigilant moving forward to insure this doesn't gotten anymore.Stay tuned for more of what I've been making, deals & steals for cool crafty things, and more! I am from Detroit and I love my city! Don't we all lol! 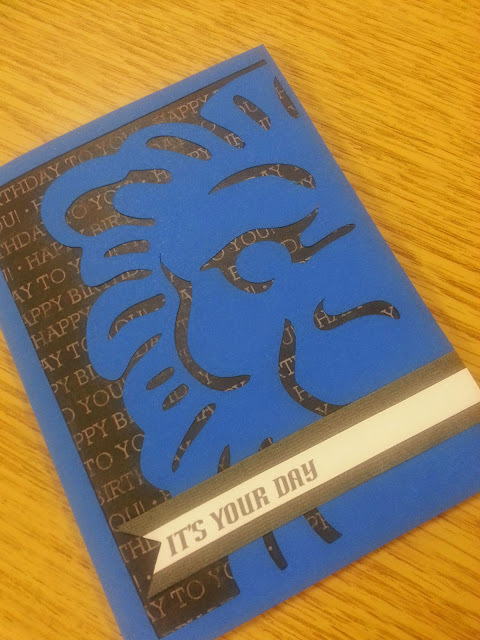 I was commissioned by a friend off a co-worker to make a Detroit Lions themed birthday card for her boyfriend. She explained that her gift to him was going to be tickets to an upcoming Lions game. So I set out to see what I could come up with. I finally turned to my trusty Cricut Expression and Cricut Craft Room. I had recently branched out and subscribed to the Cricut Library giving me access to thousands of images - I just knew somewhere in there would be the lion that I needed. I found this lion card on the French Manor cartridge & it was perfect! 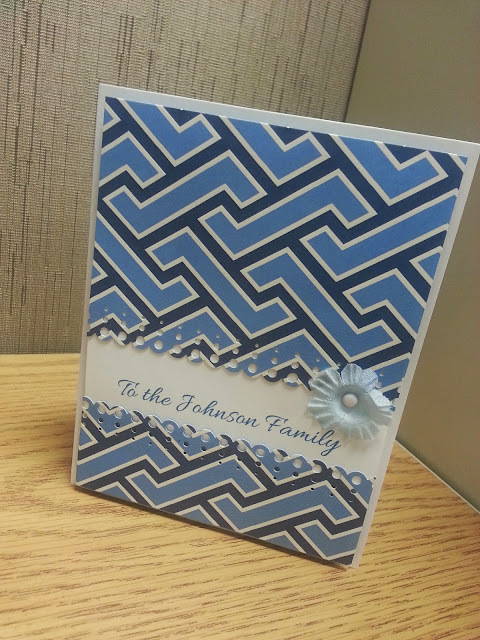 I was asked to create two cards for two different occasions but the same/similar cards. I challenged myself to make two different cards, different designs, different shades of the same color. The outcome was pretty good, if I do say so myself ;-).Thanks for stopping by!